Jane Brigstock makes collections of objects for their shape colour pattern and association and works from arranged still lifes. A still life is like a stage where relationships are observed, where clues to the meaning of the work are placed. 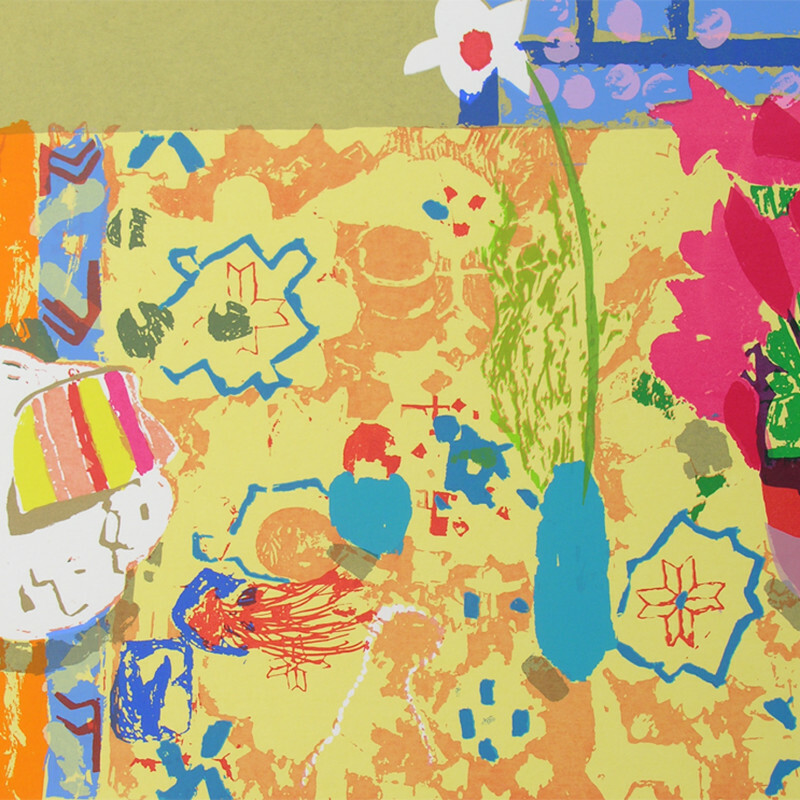 Her influences include Bonnard, Morandi, Ravilious and Howard Hodgkin.